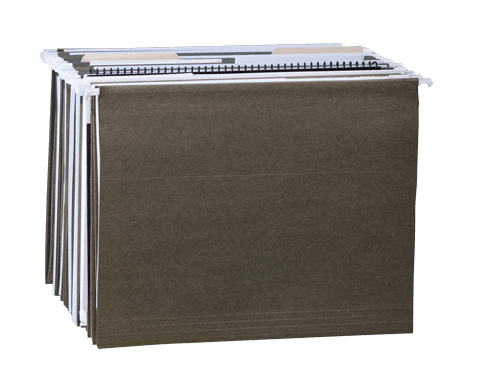 FHW40220 Fire/Water File is rated 1.0 out of 5 by 1. 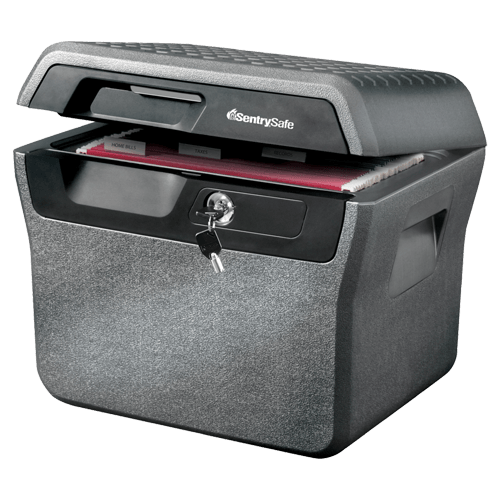 The Tubular Lock Document Safe FHW40220 is built to provide secure storage for your important documents. The FHW40220 offers protection even in the event of a fire or flood with ETL Verified water protection and UL Classified fire protection. 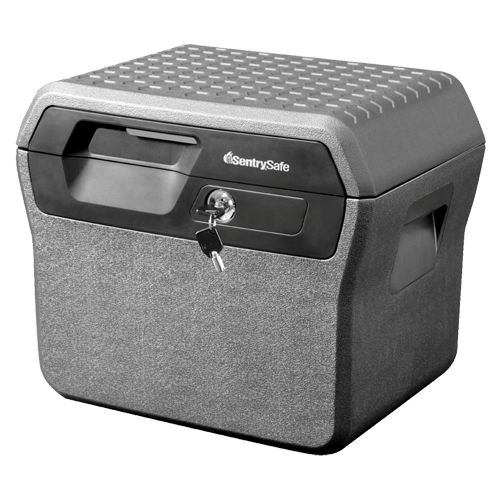 Complete with carrying handles for easy transportation and in-lid straps to keep your items organized, this unit is ideal for your home and business needs. Rated 1 out of 5 by John Nyquist from Junk Absolute junk... Plastic internal parts for latch handle. I bought this “safe” (using that word loosely) for my dads will and DD214. Hasn’t lasted 2 years before plastic pieces broke. Very disappointing to say the least. Thought I was doing a good thing. WRONG!